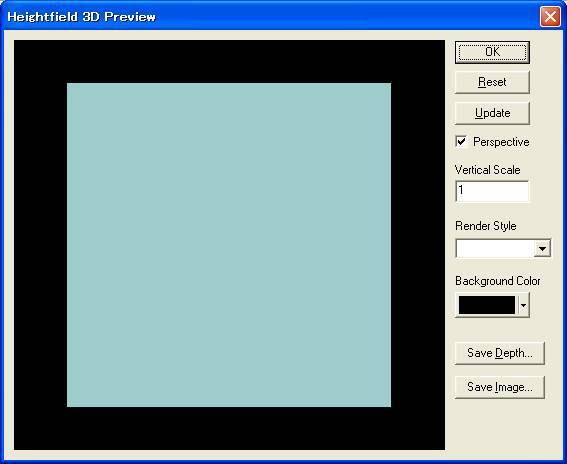 * New options on the 3D view window including save depth and save image. * There was a compatibility issue for MDR files between the 64-bit and 32-bit versions. 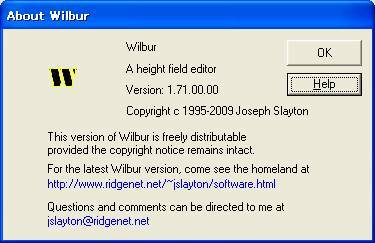 The 64-bit version was incompatible with the 32-bit versions (including FT’s MDR code). Now fixed. * Added Texture>>Draw>>Stripes for a little bit extra weirdness. * Fixed minor bugs with color picker, including showing on wrong monitor in multi-monitor setup. * Added ix, iy, dx, dy functions for expression parser. * Added simplified expression surface calculation feature (Filter>>Mathematical>>Calculate Function). * Place Brushes in Pattern now has odd/even row offsets for correct hexagonal placement. * Incise Flow is correctly saving all of its parameters now. * Code cleanup continues, users still shouldn’t see much in the way of external effects.